Peekiboo is a technology garment for babies that captures the moments that your baby finds interesting and allows you to see the world through her eyes, before she can even tell you. The baby cap includes an integrated camera and EEG (electroencephalography) sensors that listen to the baby's brain waives and automatically snaps a photo (or a series of photos) when the baby has high activity. Peekiboo is currently exhibited at Technisches Museum Wien (Vienna Museum of Science) in their permanent exhibit on the future of mobility. This product is featured in the "future life -- Urban innovations" sector. Peekiboo takes photos from your baby's point of view, so you can see the world from her eyes. 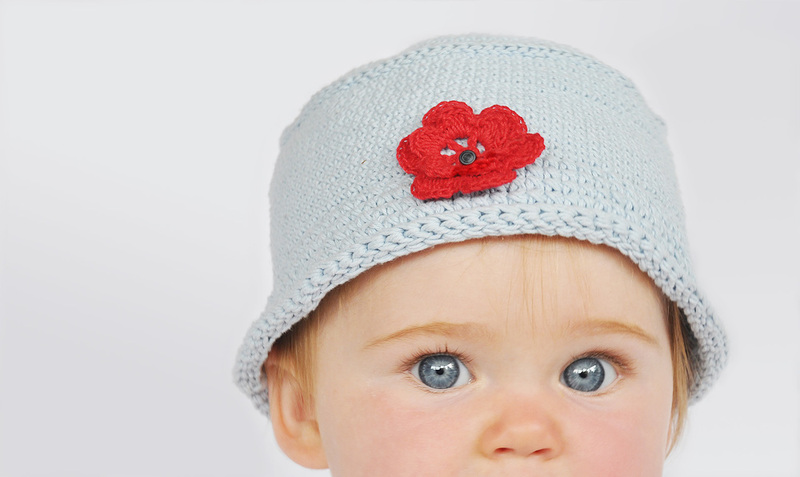 The hat includes a camera that is integrated into the attached flower that captures pictures from your baby's point of view. Never miss that silly moment. Never miss that funny face. Peekiboo automatically captures what your baby finds interesting. 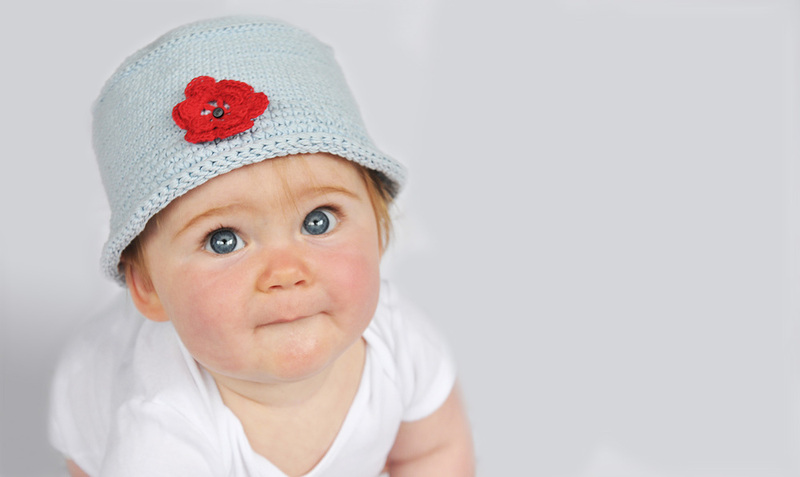 In the interior of the Peekiboo hat there are integrated EEG sensors that are used to read your baby's brain activity. Smart algorithms analyze the data and sense when your baby is looking at something of interest. When she sees something interesting, the camera turns on and snaps a picture of what she's looking at like someone making a silly face at her or a cute puppy that wants to say hello. Peekiboo captures that moment when your baby can't. The Peekiboo hat connects to a phone wirelessly so you can sync and get notified when your baby snapped new photos that interest her. The Peekiboo phone app automatically organizes the photos based on how interested your baby was and how she felt. See photos that she thought were funny, entertaining or simply silly even if she can't tell you yet. 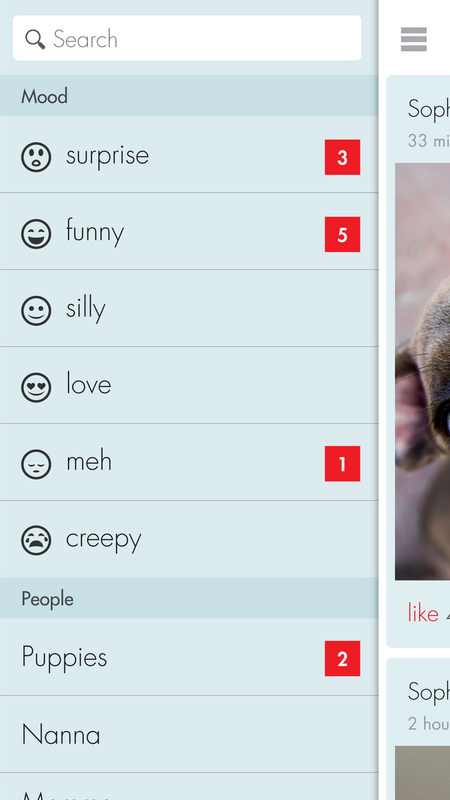 Share her silly moments and goofy faces, the Peekiboo app lets you share those moments with the people you care about. 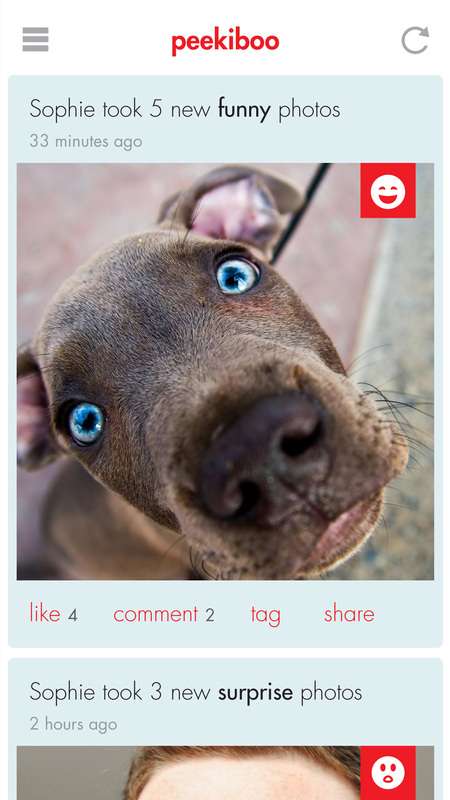 You can even integrate your favorite social network such as Facebook and easily share them with your network.